SAN FRANCISCO (KGO) -- The National Weather Service in San Francisco has issued a Freeze Warning for the North Bay Valleys, which is in effect from 11 p.m. Thursday until 9 a.m. on Friday. It's also been issued for 11 p.m. Friday to 9 a.m. on Saturday. Temperatures will range from 26 to 32 degrees for most of the Bay Area. There are potential health impacts for those who are outside during overnight hours. Temperature-sensitive plants could be severely impacted as well. 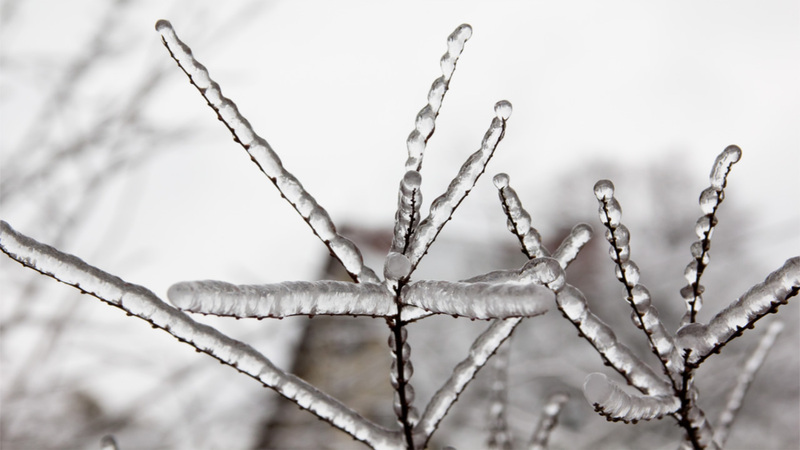 A Freeze Warning means sub-freezing temperatures are imminent or highly likely. Such conditions will kill crops and other sensitive vegetation. Expect partly cloudy skies in the South Bay with clear skies in the North Bay tonight. 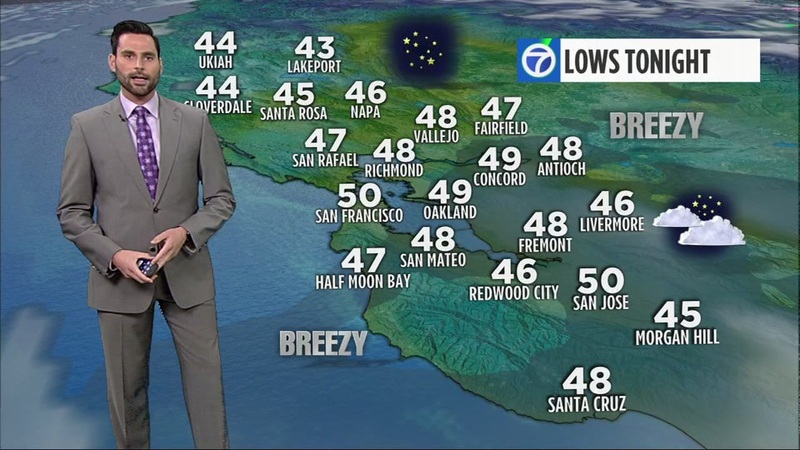 A Frost Advisory is up for the rest of the Bay Area, except for San Francisco. Meteorologist Sandhya Patel has the latest weather updates on her Twitter and Facebook pages. You can track the coming weather where you live with the ABC7 Weather app for your smartphone. If you're traveling, you can also get weather conditions and warnings wherever you are. It is free on Apple's App Store or on Google Play.